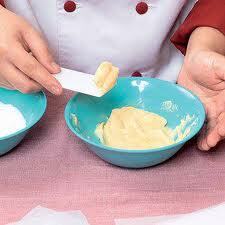 Learn how to make pastillas de leche. It’s simple to make but don’t be fooled. Just a little of the ingredients can go a long way. Don't forget to wrap these pastillas in decorative paper and put in a nice box. Its then ready for selling or giving away.